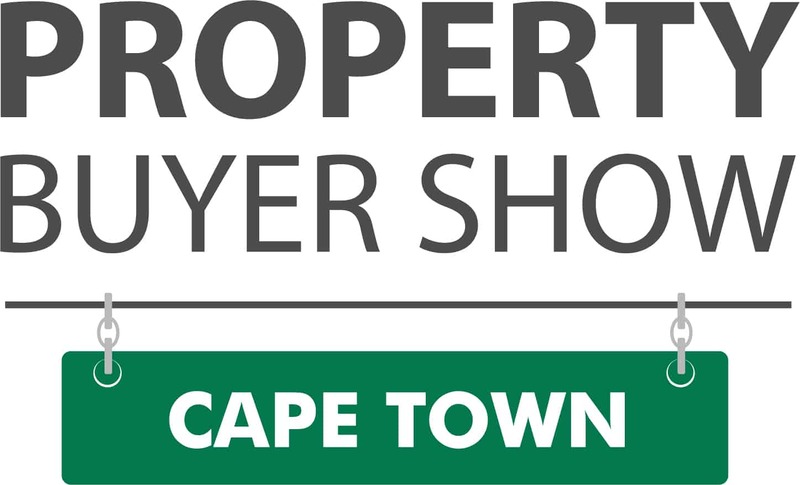 The Property Buyer Show Cape Town is the ideal platform for anyone looking to own and invest in property, whether it’s your first property or adding to your property portfolio. The Property Buyer Show is a first of its kind exhibition aimed at residential property buyers who either want to buy their first home or build wealth through their own property investment portfolio. The innovative exhibition layout is designed to walk buyers through the property buying process – and includes the finance zone, property zone, a First-Time Buyer Theatre and a Property Investor Theatre. The visitor experience will include opportunities to discuss affordability and interact with the lenders, see new developments and agent listings, compare prices, understand rental returns and make decisions about their purchase.